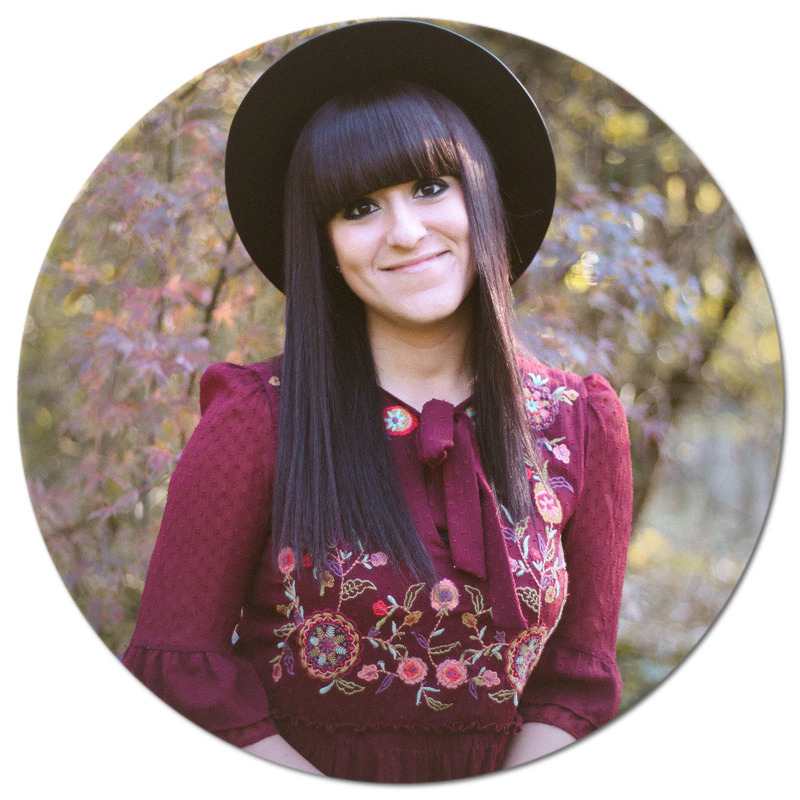 As I promised here is Part 2 of my Christmas Gift Guide.. This time I'm going to talk about AVON products. My favorites are Mrs and Mr Frosty Bubblebath Bain Mousses. Aren't they the cutest things ever? 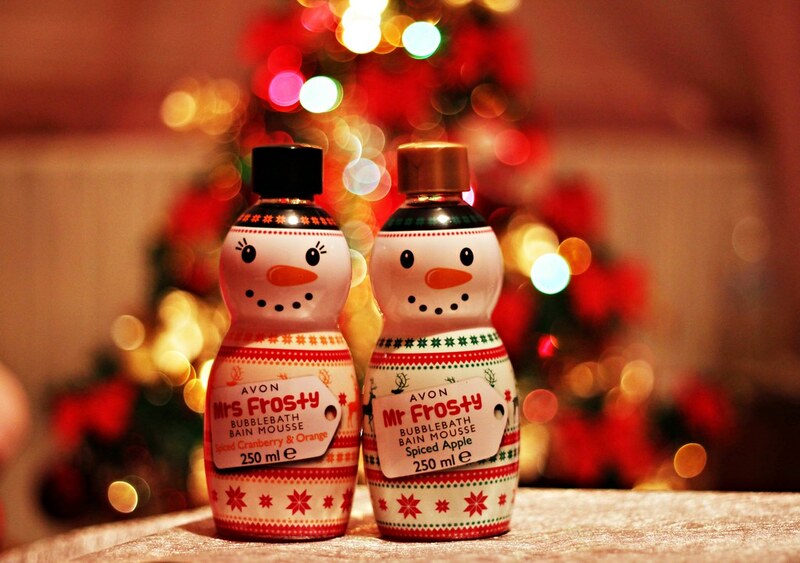 Mrs Frosty smells like Spiced Cranberry & Orange and Mr Frosty - like Spiced Apple - the perfect scents for the holiday season. And what would be more perfect than spending Christmas Eve with somebody special in the bathtub. 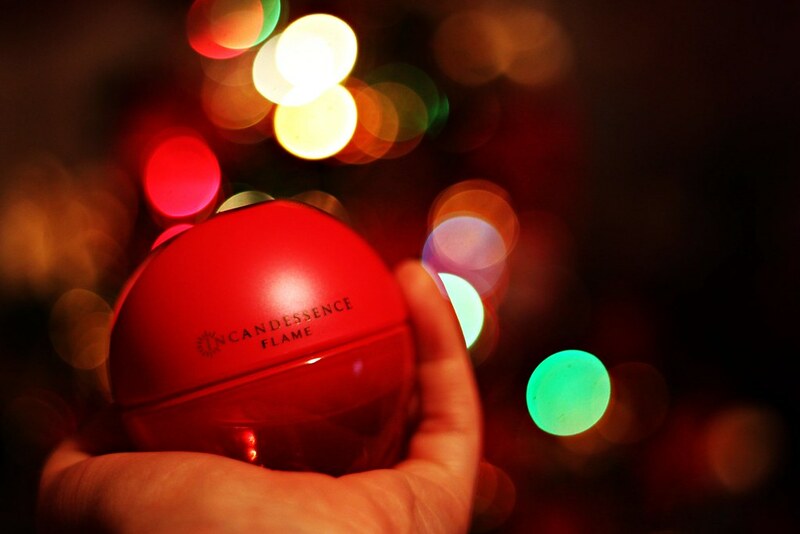 Another thing that caught my eye are two perfumes - Incandessence and Incandessence Flame, which smell amazing. Also this year the bottles look like Christmas ornaments. 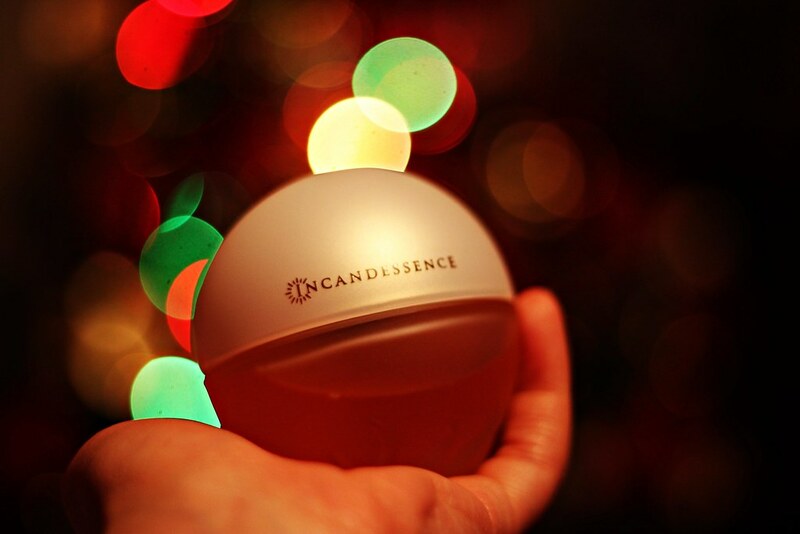 Have a happy holidays and remember that the best presents in life can't be bought with money. Making people smile, loving and be loved in return are the things that matter the most. Cherish your family and friends and the moments you share with them. P.S. I'm sorry that I haven't prepared a gift guide for men, but I sure will consider that next year. Публикувано от Десислава Валентинова в 17:32 ч.
Katsuumi 25 декември 2014 г., 12:24 ч.